Photo: View of countryside northeast from Ronda. Eastern Mojave Vegetation View of countryside northeast from Ronda. 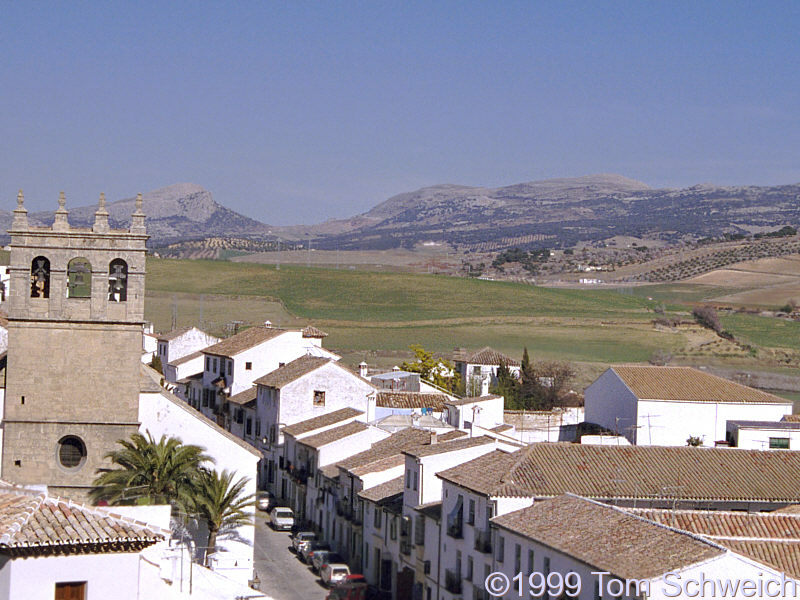 Other photos about Spain - Andalucia or Ronda.